Early childhood is an important developmental stage in every child’s life. 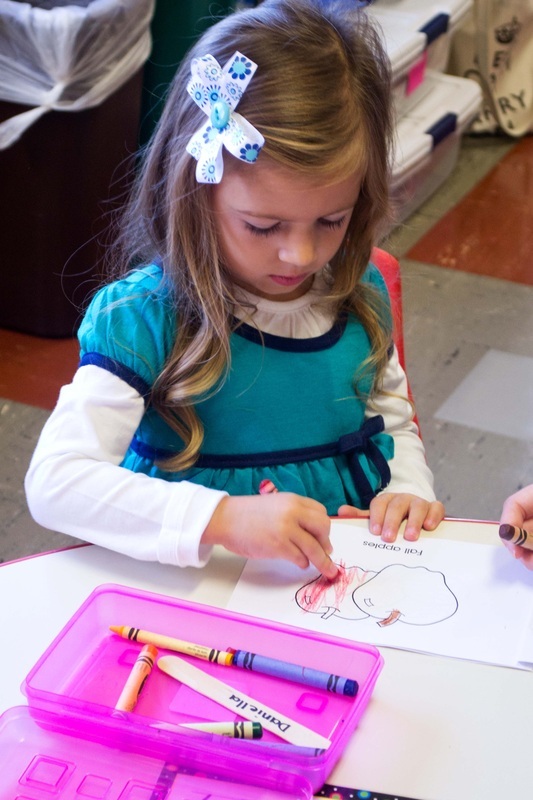 The preschool program at Queen of Heaven School is designed to accommodate the needs of children who have turned four years old before December 1st of the current year. We offer a full day 4 year old program that runs 8:15-2:15. Our Before and After School Programs will also be available for preschool students. The curriculum includes reading and math readiness, religion, art, music, science, physical education, computer technolohy and Spanish. The overall goal of the program is to build a foundation for lifelong learning and achievement of the Common Core Learning Standards. Each child is encouraged to gain independence while adjusting to a regular school routine. The children interact with other grade levels and participate in school concerts and activities.